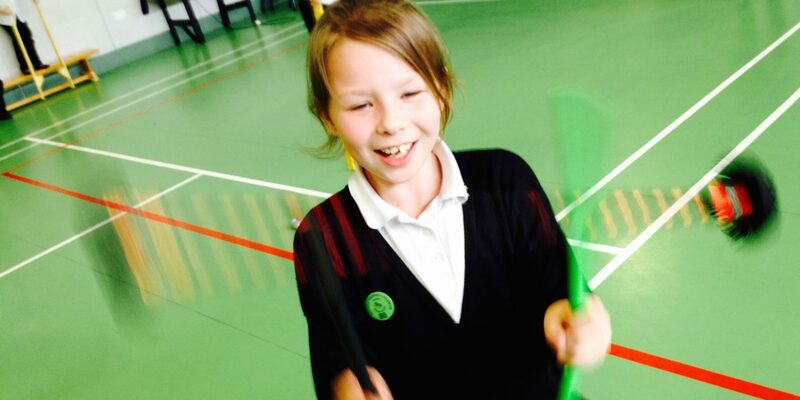 Circus Workshop Darlington have been teaching circus skills in schools now for over 25 years, we have a fantastic fun packed day for the kids, starting with a Show for everyone where we entertain and demonstrate various circus skills before running workshops for up to 35 at a time. 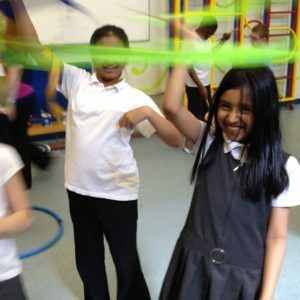 Stilt Walking, Fun Wheels, Plate Spinning, Juggling with scarves, Balls and Clubs, Feather Balancing, Chinese Ribbon, Cigar Boxes, Devilstick and much more and we can also include Unicycling and Tightrope on request. 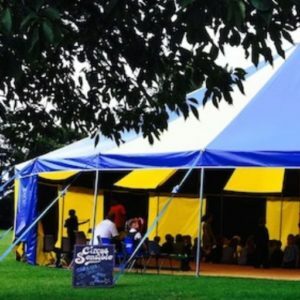 Circus Workshop Darlington can guarantee that we will keep the children entertained and laughing the whole day and they will all have learnt a new trick or two by the end of it all! 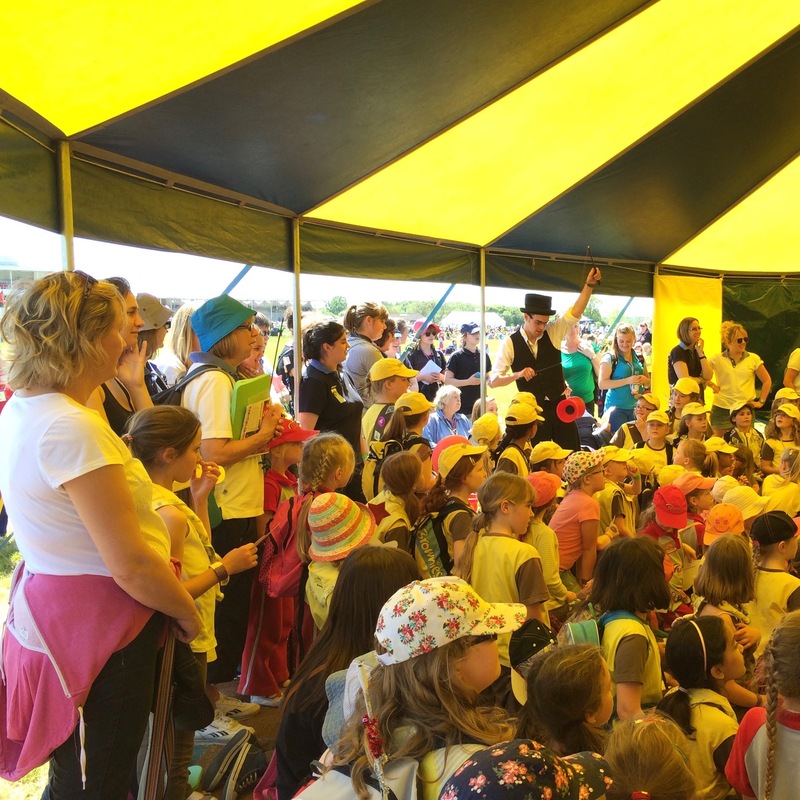 Circus Workshop Darlington also provide circus workshops for Festivals, Fete’s, Community Events, Corporate Entertainment and much more.